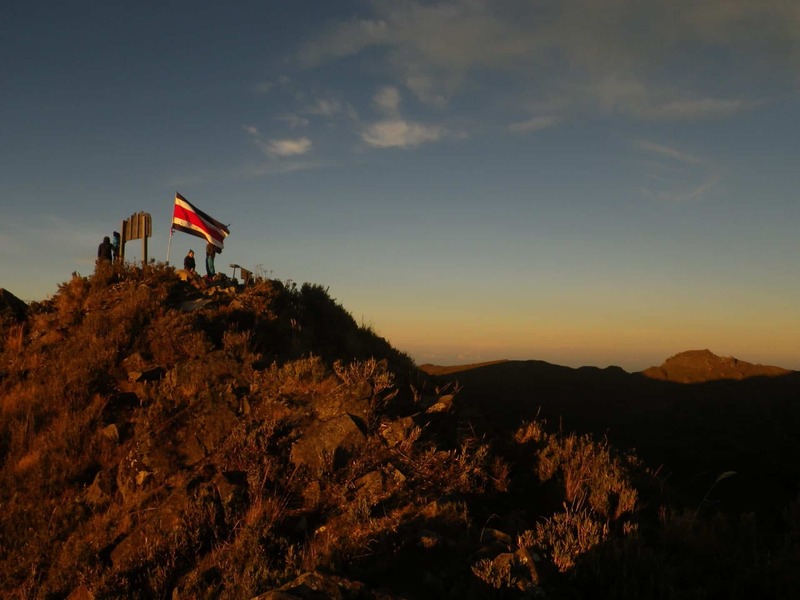 An unforgettable 4-day ascent to the summit of Cerro Chirripo, the highest peak in Costa Rica. Your guide will be Armin, a local IFMGA certified professional. Today I would like to invite you to the highest mountain of Costa Rica. It’s the famous Cerro Chirripo, at 3819 meters above sea level. 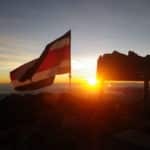 This 4-day ascent to Cerro Chirripo is a great opportunity to discover Costa Rica in a different way. As you may know, it is a really unique country in Central America. Moreover, it is ideally located between the Caribbean and the Pacific oceans, which makes it a really attractive destination. 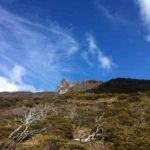 During this ascent, you will also have the chance to admire and learn a lot about the native flora and fauna of the place. 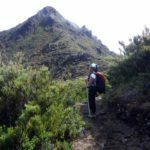 As for the accommodation, we will spend a night in a hotel in San Gerardo de Rivas and the following ones in a cozy mountain hut. Besides that, you won’t have to worry about the heavy backpacks. This program includes portering service as well as food supply. That way you can move lightly and enjoy the expedition to the fullest. Regarding the itinerary, we will progressively ascend so you don’t feel the abrupt altitude change. Our base mountain hut is at about 2000 meters. 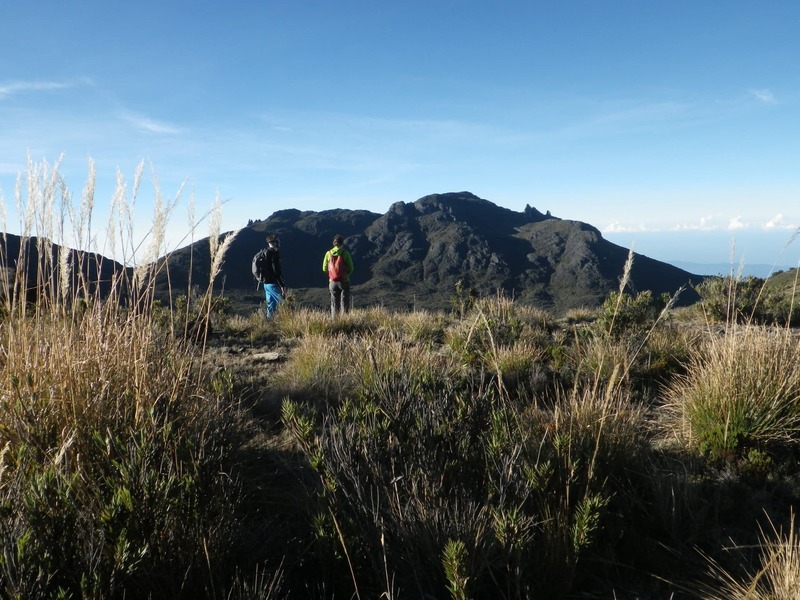 The second day will be exclusively dedicated to the ascent to the Cerro Chirripo. 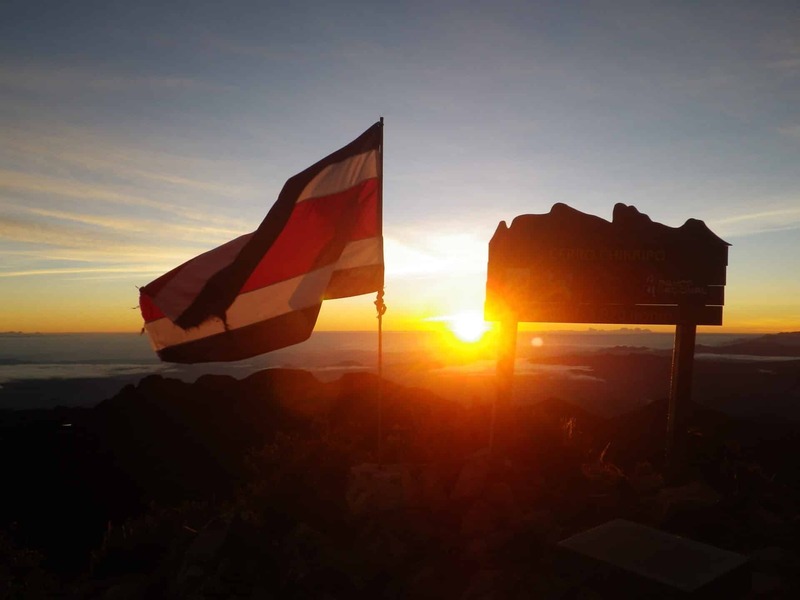 Furthermore, we can also climb other mountains of the area such as the Cerro Terbi (3760 m) or the Cerro Ventisqueros (3812 m), which is the second highest peak of Costa Rica. 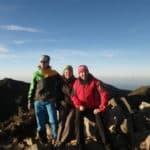 In fact, I am also leading a program where we combine the Cerro Chirripo ascent with the Cerro Uran! Finally, on the fourth day we will return to San Gerardo de Rivas after midday, where this amazing program ends. Please keep in mind this tour is not technically difficult. And thanks to the help of the porters this trip will be even easier. 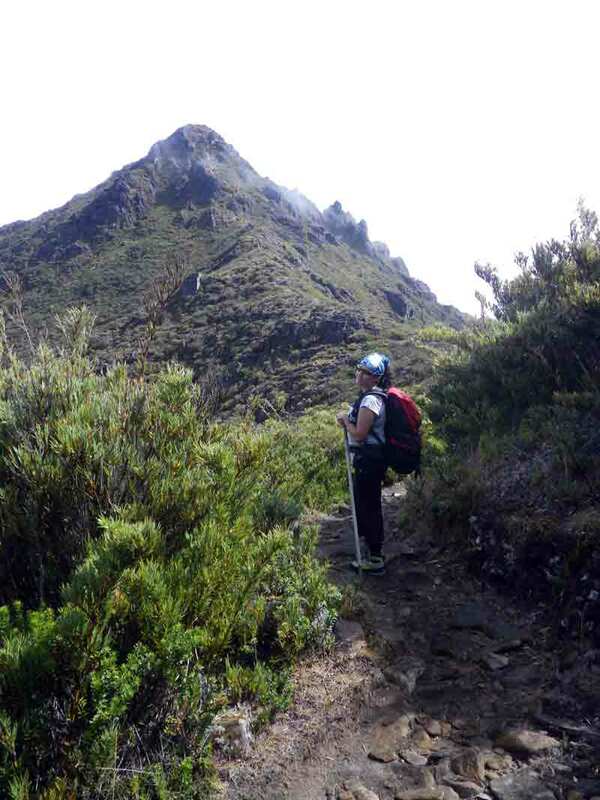 The only requirement is to have a good fitness level since we must hike between 4 and 8 hours per day. So, if you find this ascent program interesting please fill out the form and get in touch with me. I have no doubt we’ll have a really good time together! We will meet at San Gerardo de Rivas in the Hotel “Albergue Pelicano” by 5 PM. I will give you a briefing about the plan for the following days and then, we will have the equipment checked. The porters will come to the hotel to pick it up. Afterwards we will enjoy a dinner together (-/- /D). We will get ready to hike down after breakfast. The time hiking down is usually shorter than on the way up. Many beautiful things you couldn’t see on the hike up, maybe because you were a little tired, will appear now. Once we arrive to San Gerardo, we will enjoy a good lunch. Finally, you can return to San Jose or other points of the country. I was born in Admont, a small town in Styria in Austria, in the center of the Austrian mountains. After my school, I studied motor vehicle mechanic. Beside my hobbies (skiing, nordic ski, running and soccer) mountain climbing was a very important part of my free time activities. There are experiences in our life we will never forget. When I was 10 years old, my dad took me one day to a local mountain tour. We were climbing over a local and very famous waterfall. 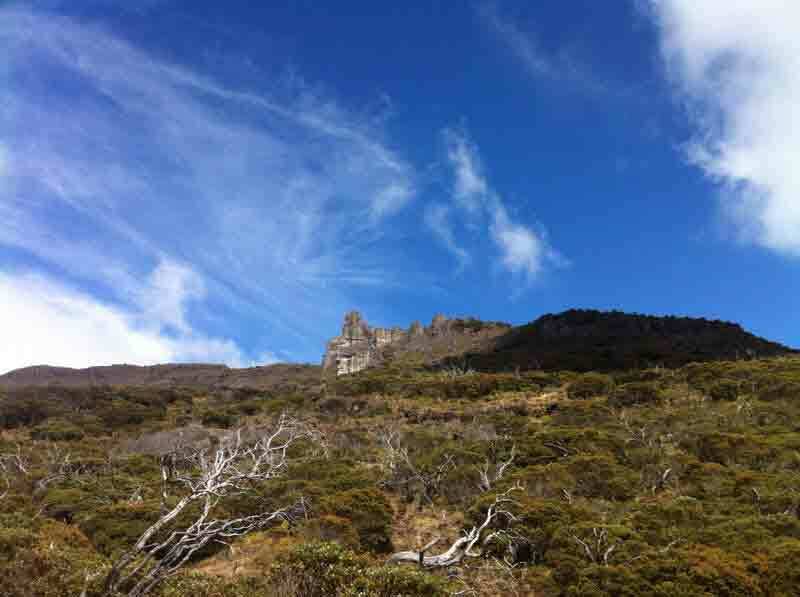 I was so impressed about this experience that my interest for mountain climbing was awake forever. After that, I started to take climbing courses with various alpine associations. Later, I used to climb repeatedly very famous mountains like the “Rosskupenkante”, the north wall of “Perternschartenkopf”, the north wall of “Dachl” and the north wall of “Rosskupen”. My first foreign experience was in Croatia in “Velebit” and in Italy, in the Dolomites, where I did several tours there. Now, since 22 years, I work as a professional mountain and ski guide all over the world. 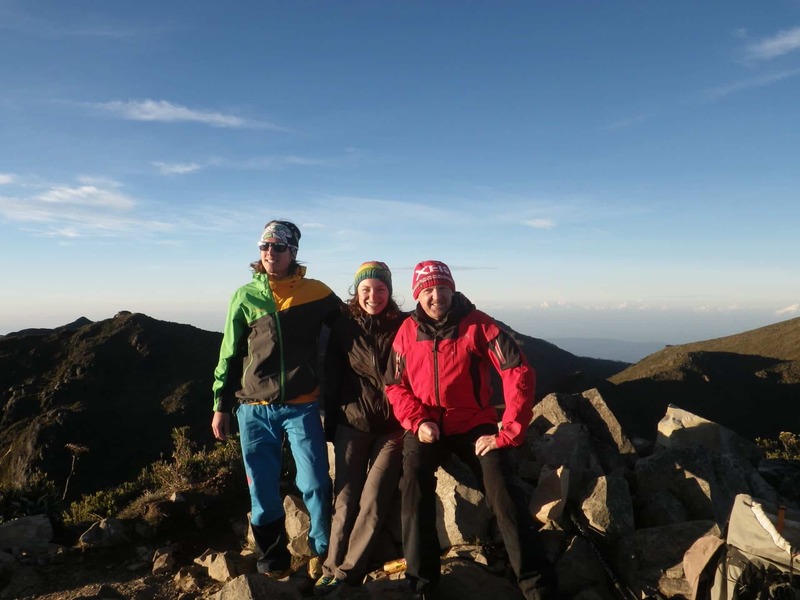 I guided successfully more than 30 expeditions and more than 50 trekking tours. I give climbing and ice courses to students; children adventure weeks, firm events, canyoning and rafting tours, and much more. Here are some of the peaks I climbed these last years: Alpamayo, Toclaraju, Huascaran, Cotopaxi, Cimborazo, Iztaccihuatl, Pico de Orizaba, Aconcagua, Denali, Pic Lenin, Gasabrum II, etc. My philosophy: Go outdoor and explore the beautiful magic of the nature, to experience and to enjoy unique moments! It can be in the Alps or on top of the highest mountains of the world or in the nature paradise of Costa Rica (where I live now for the last 13 years). Come with me and let’s carry out together a great adventure! the ecosystems we traversed provided our group great insight into the fauna, birds and animals of Costa Rica. Along the trail, conversation was easy given his many experiences throughout the world. The weather was perfect throughout the trip. The hut was more than adequate and the food was authentic Costa Rican. I would highly recommend any trip with Armin and we look forward to some type of adventure in the future. fairly experienced climbers and mountaineers at lower elevations we had Armin as our guide for Aconcagua. He was our insurance for our lack of high altitude experience and organizer with the local support agency. It was a very nice experience. Armin for the most part let us run around on our own as we wanted and only reigned us in when he thought it appropriate. When he forced us to make a rest day in camp at about 5500m altitude to improve our acclimation we were not happy because we thought we were strong and wanted to continue. The photos of our faces in camp that rest day and the fact that I barely remember the day as I was falling asleep all the time tells me that he was very right and we needed rest. He did exactly what we wanted from him; protect us from our own enthusiasm and inexperience. Two days later we all reached the summit. It never felt like having a guide that was calling the shots but like traveling, trekking, and climbing with a very experienced friend. Thanks Armin, “pura vida”! 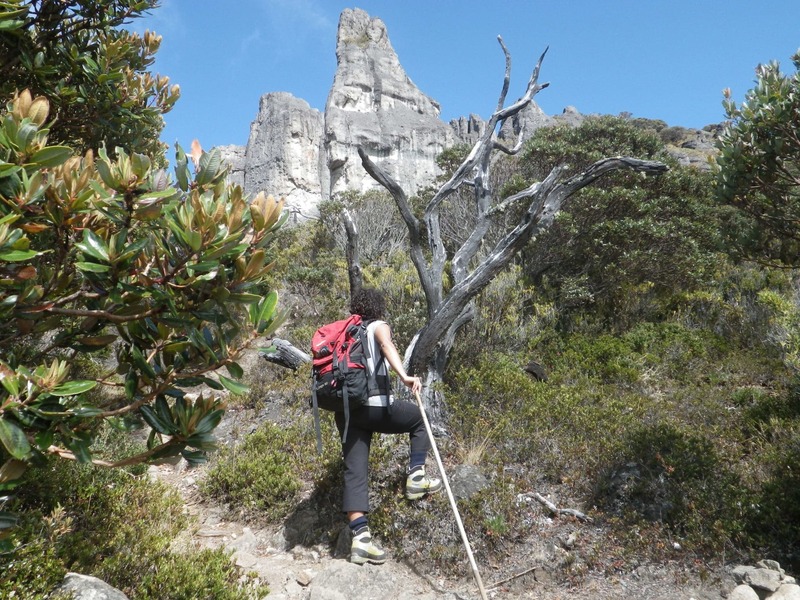 of mountaineering, trekking and enjoying the nature. We know Armin as a responsible, flexibel and patient guide. He met our expectations, not only because of his professional manner, his knowledge of the country and the Spanish language. With his Austrian charme and his wide-ranging interest about the country with all its facets, we had a lot of amusing evenings and interesting discussions. We can recommend Armin for mountain tours as well as for observing the rarely seen green macaw in the rainforest :-). 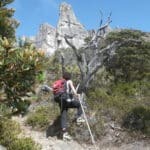 Ascent to "Cerro Uran" and "Cerro Chirripo"